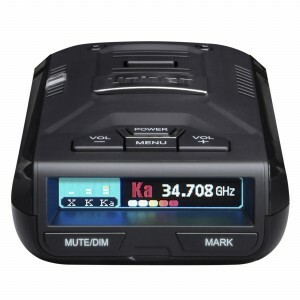 No matter what's lurking ahead or behind you, Uniden's DFR radar detectors protect you in both directions. Long range 360 degree protection covers you no matter where you drive. 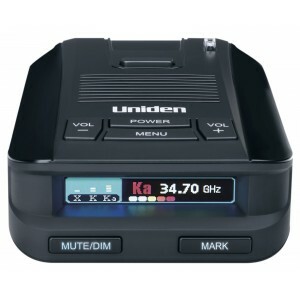 DFR radar detectors from Uniden. Don't dare drive without one. Just get a ticket? 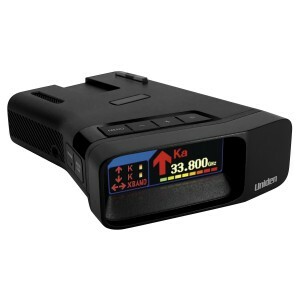 Find out how to Beat Your Speeding Ticket.